Congratulations you are just a few steps away from purchasing your tickets. 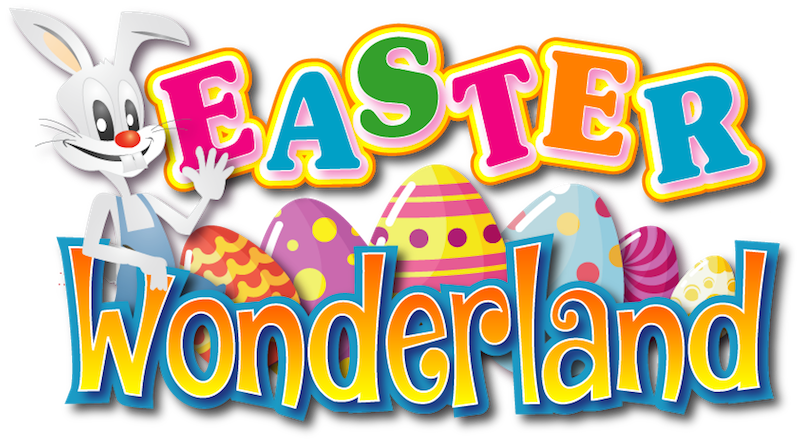 As well, at each session every child will not only meet the Easter bunny, who will give them a free chocolate egg, but other favourite roving characters. There will be a selection of crazy carnival games, carnival food & drink options as well as fun Novelty Shops for your enjoyment, that are not included in the ticket price. © 2019 Ticketbooth on behalf of Crazy Fun Carnival [Mitro Pty Ltd]. All sales are final. Tickets are non-refundable.